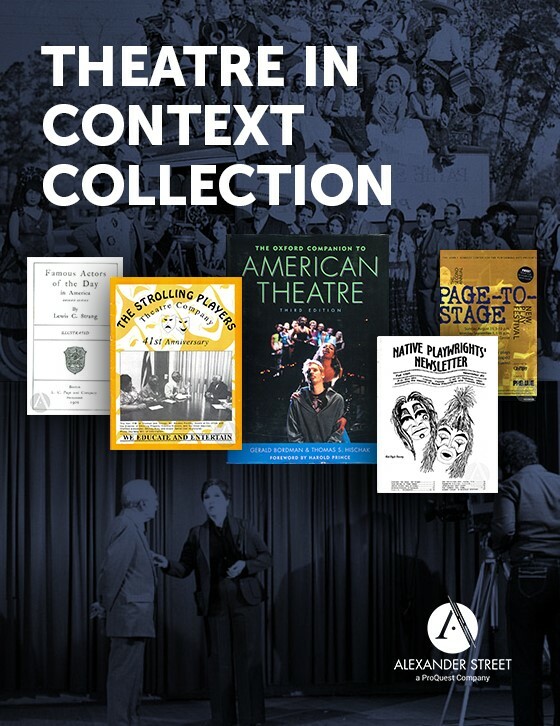 It's curtains up in the classroom when students find a front-row seat to some of the best live theatre straight from Broadway! 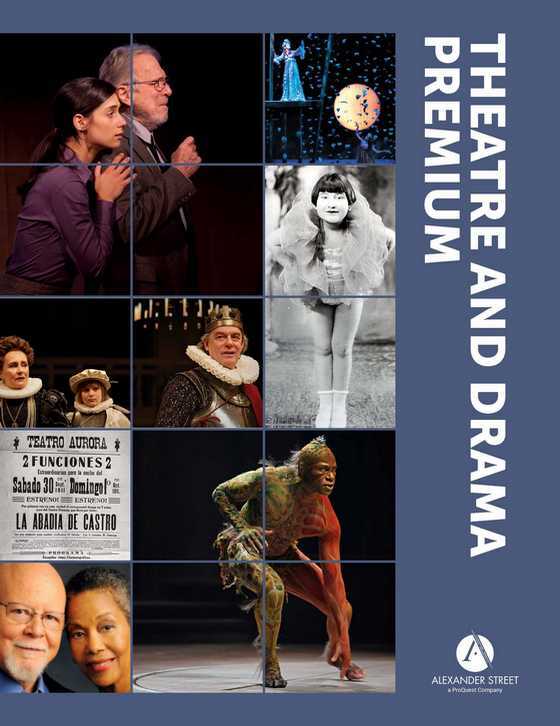 Award-winning writers, directors and actors become partners in theatre, drama, dance, music, and even literature studies. 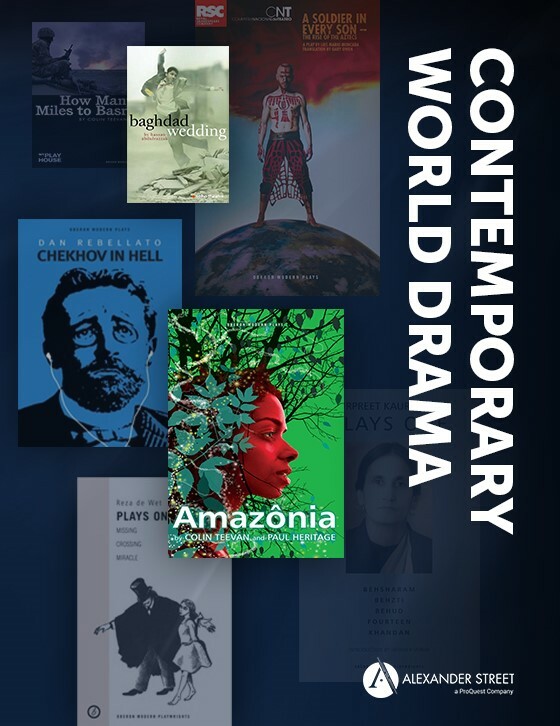 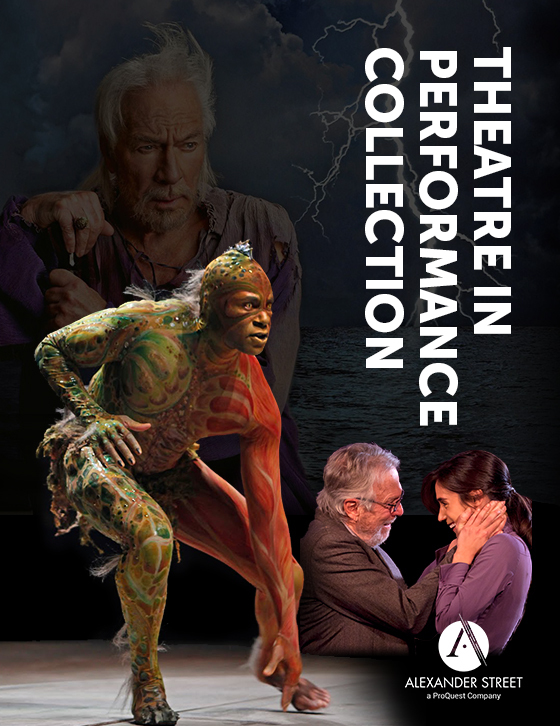 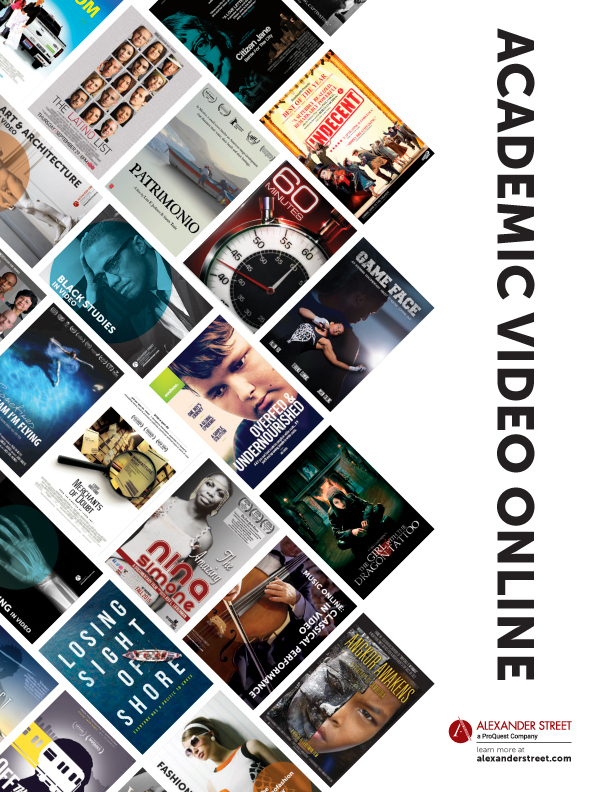 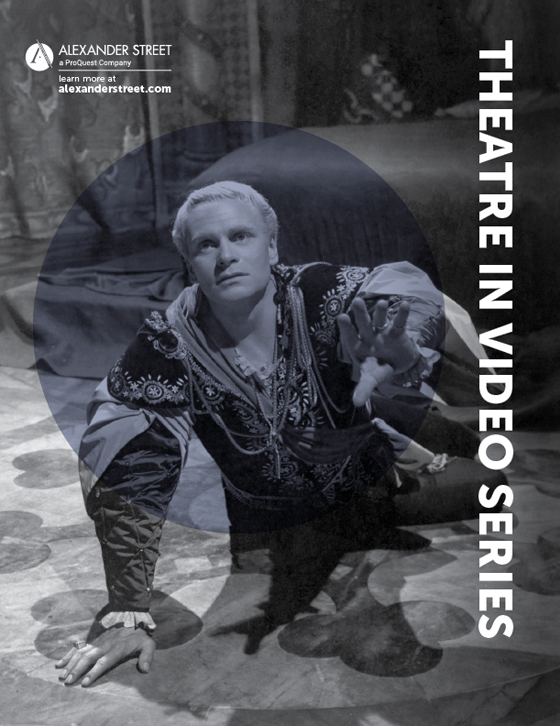 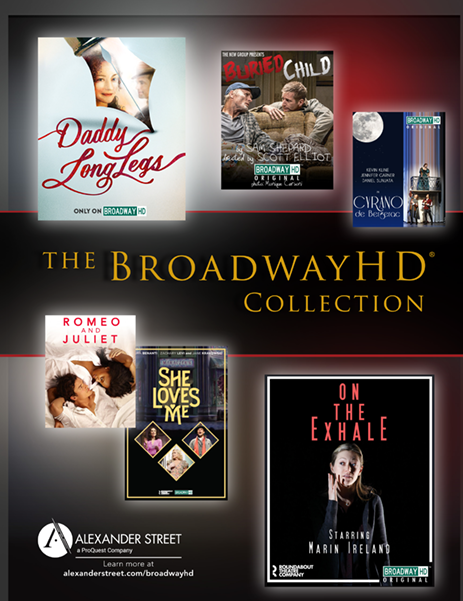 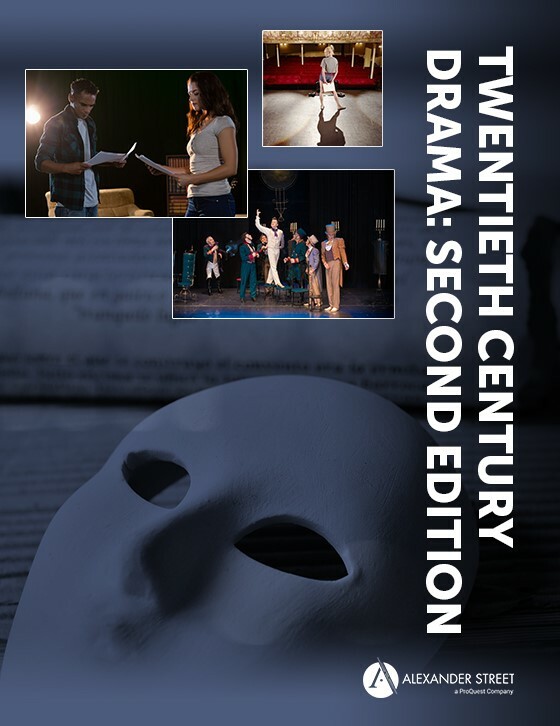 Upon completion, this exclusive collection, available worldwide for educational streaming only from Alexander Street, will include streaming access to 25 premium performances of plays and musicals from the New York theatre scene.